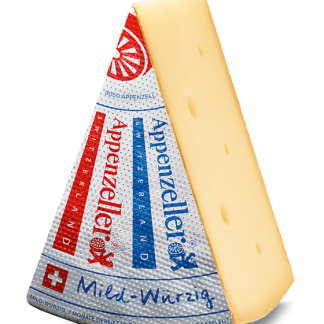 Probably the best Swiss raclette cheese there is. Perfect for melting of course! 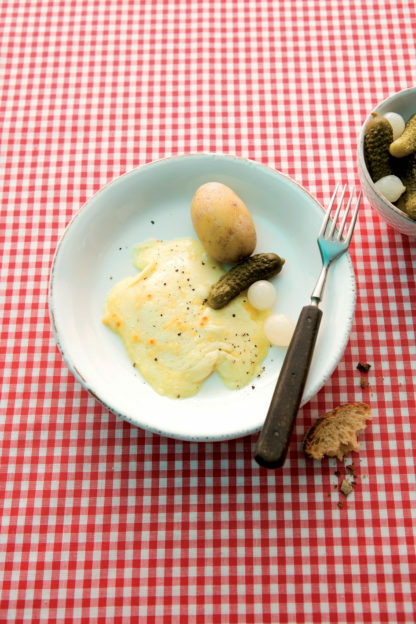 According to records kept in monasteries in the cantons Obwalden and Nidwalden, we understand that William Tell had tasted “Bratchäs”, as Raclette was still called at the time, in as early as 1291. 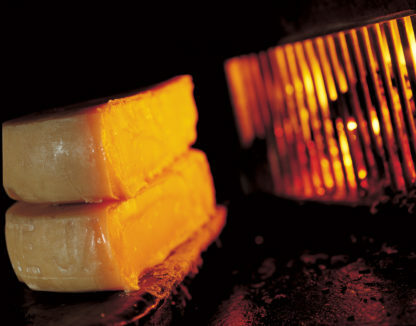 In those days, Raclette cheese was melted on an open fire and the soft melted mass gradually stripped off onto a plate. The younger generation has now taken over the knowledge and passion for the product. 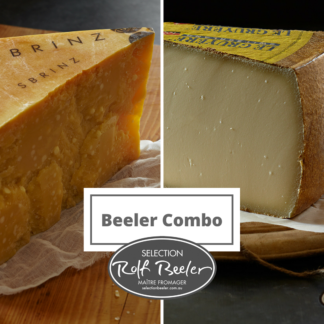 From the herbs found in the meadows north of the Alps, a unique product is made, that embodies Swiss tradition and culture. Raclette is a genuine piece of Switzerland. 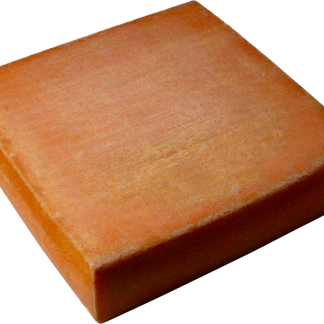 This particular raclette originates from probably the best raclette producer in Switzerland in Sarnen, Canton Obwalden. 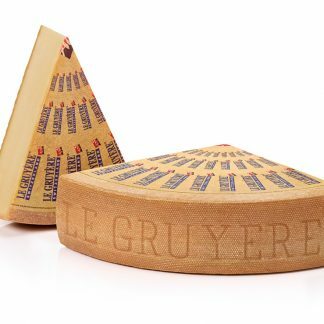 It is ripened in a transformed WWII military bunker providing the ideal environment to mature cheese. 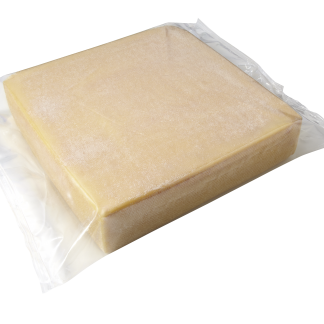 Mild to medium in taste, the Berghof raclette melts superbly well without any signs of grease when heated. 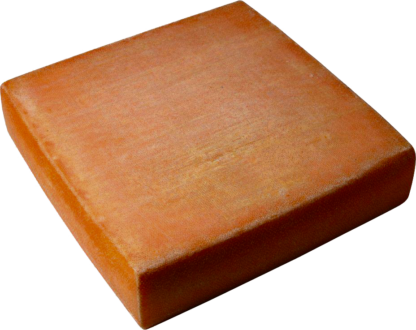 It is also nice to eat on its own, unmelted.